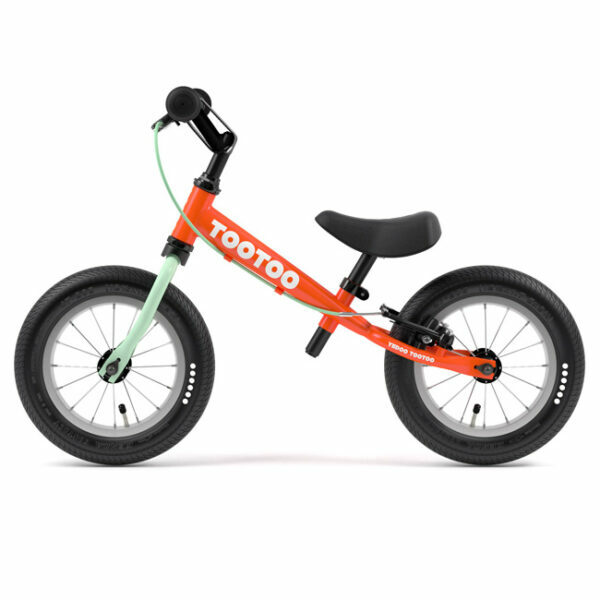 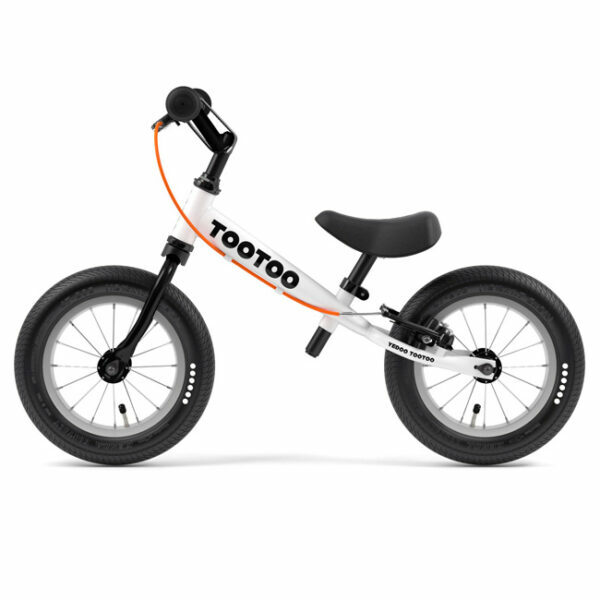 The Yedoo OOPS TooToo balance bike is a great first bike for children ages 2-5 years. 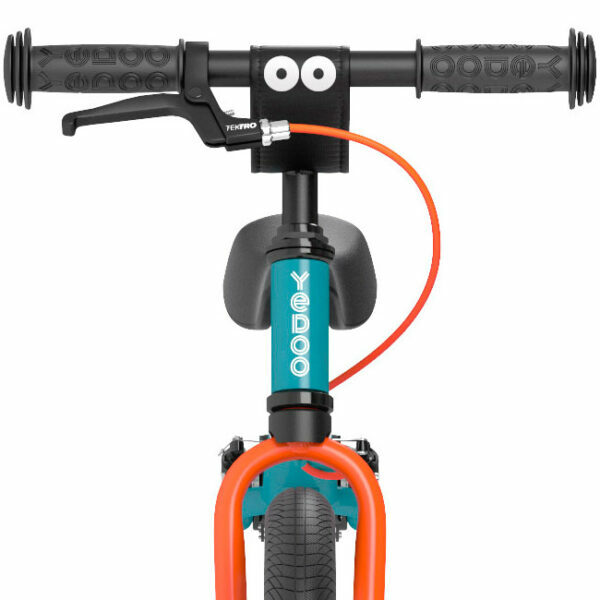 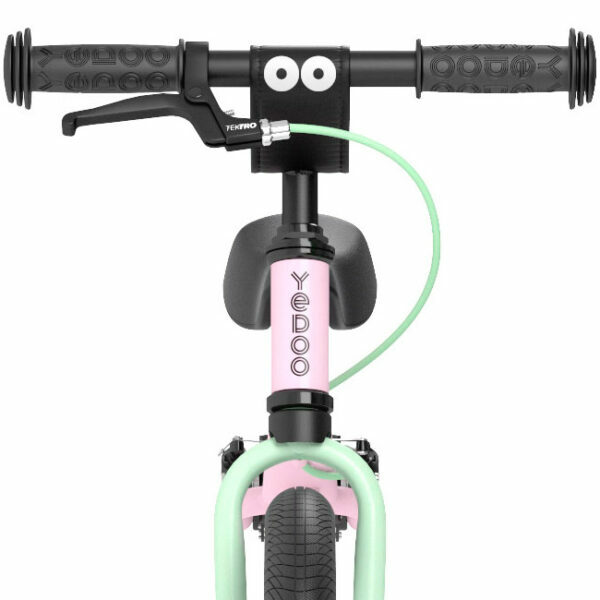 For those of you unfamiliar with the brand Yedoo; they have been making kids 12″ wheel scooters and balance bikes in the Czech Republic for many years. The new OOPS TOO TOO is the steel frame model that features aluminum wheels with color accented front fork. 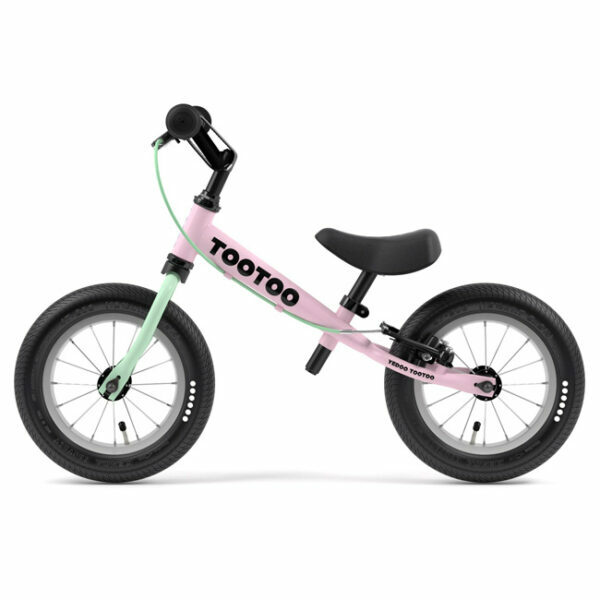 Weighing in at 8.2 lbs and a low seat height setting of 11″ make this bike a great choice for toddlers as young as 18 months of age.